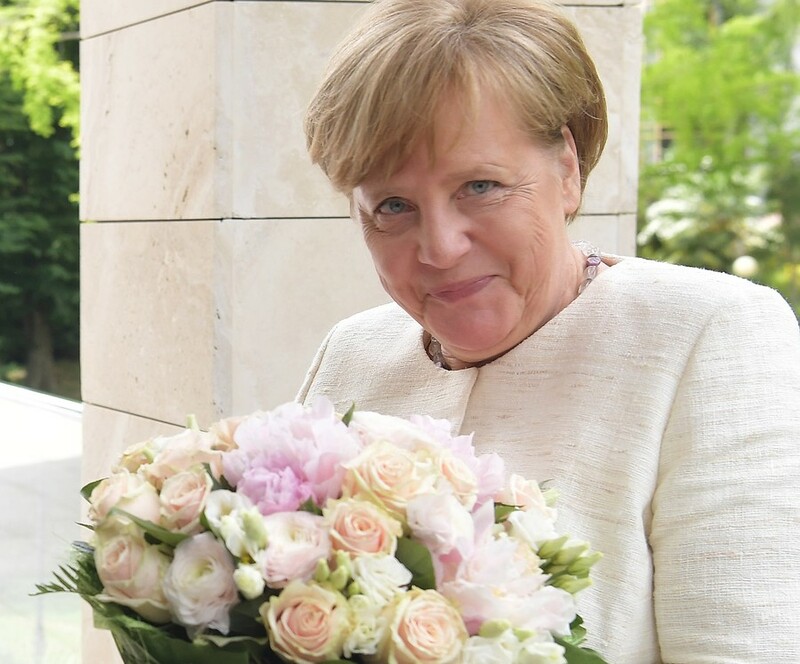 Bild’s suggestion that giving flowers to a woman may be a veiled political insult after Vladimir Putin welcomed Angela Merkel with a bouquet has made quite a stir in Russia, with angry denials coming from way up. The Russian president greeted the German chancellor with a floral present during her visit to Sochi last week. The German tabloid, which is far from being in the camp of Merkel’s supporters, covered the meeting critically, decrying Berlin’s willingness to buy Russian natural gas rather than stand up to Moscow. 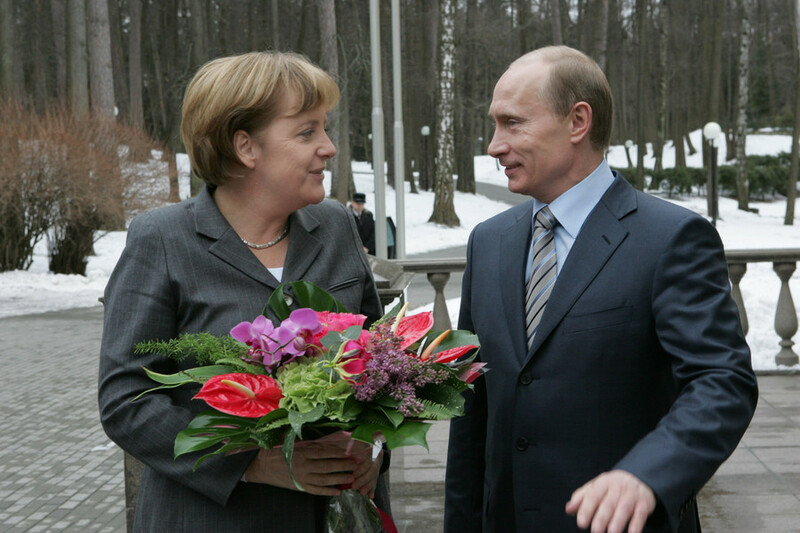 One piece suggested that the bouquet itself amounted to an affront to Germany, an attempt by Putin to undermine Merkel’s leadership by treating her as a woman. Well, if giving flowers is an insult, Putin is certainly a serial offender. 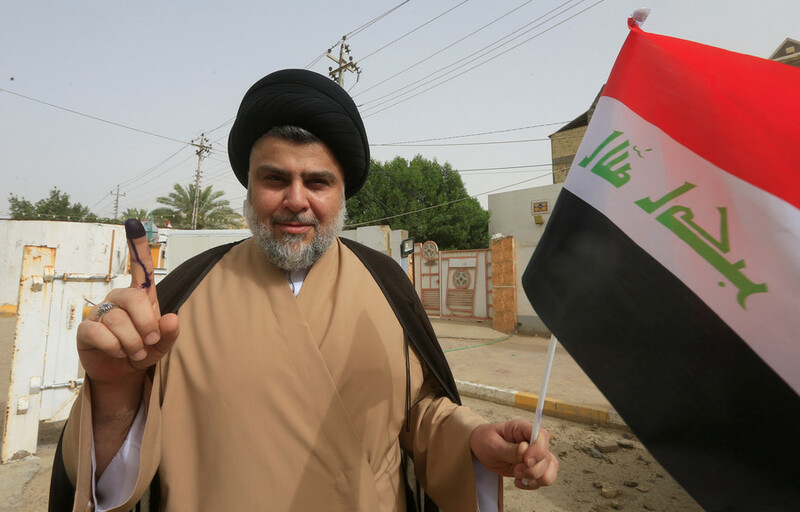 Over the years he has “targeted” dozens of people with those bombs of masculinity. 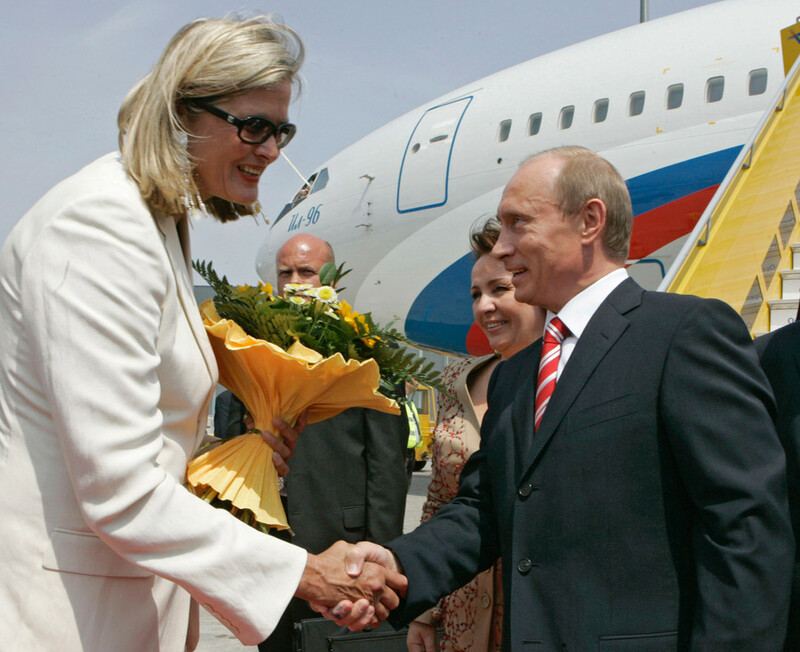 The treatment Merkel received from Putin is hardly new. Here they are back in 2008, and guess where the flowers came from? Here is the Russian president pouncing on his Croatian counterpart, Kolinda Grabar-Kitarovic last year – at the very same Bocharov Ruchei residence in Sochi, where he ambushed Merkel! 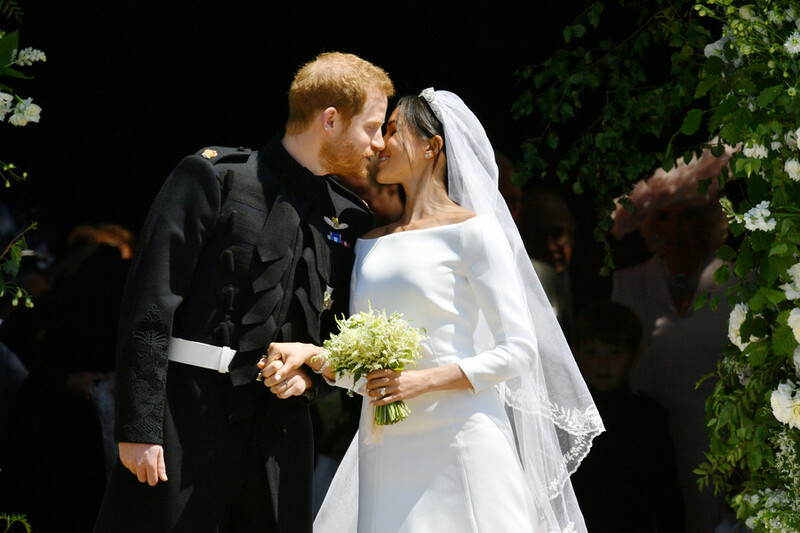 In fact this bouquet business started years ago. 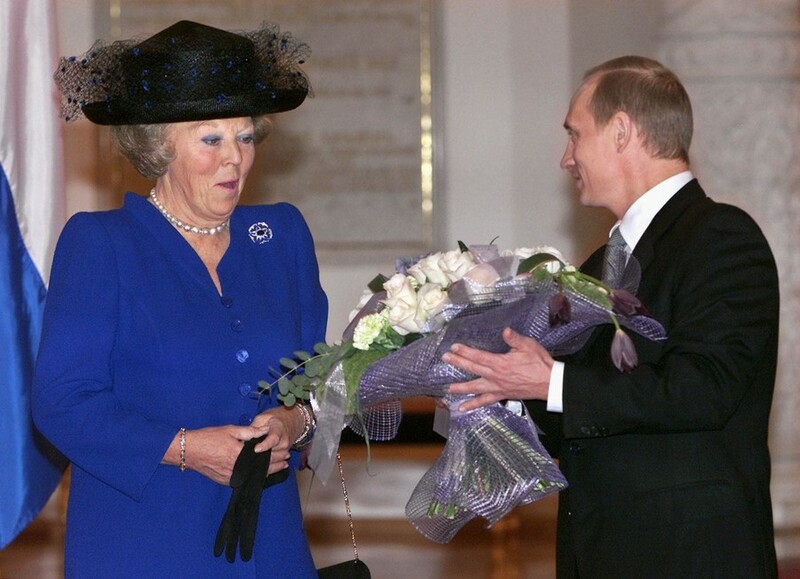 Look, here's President Putin and some white-rose nastiness with Queen Beatrix of the Netherlands back in 2001! Of course, the spouses of male leaders were not spared by Putin. 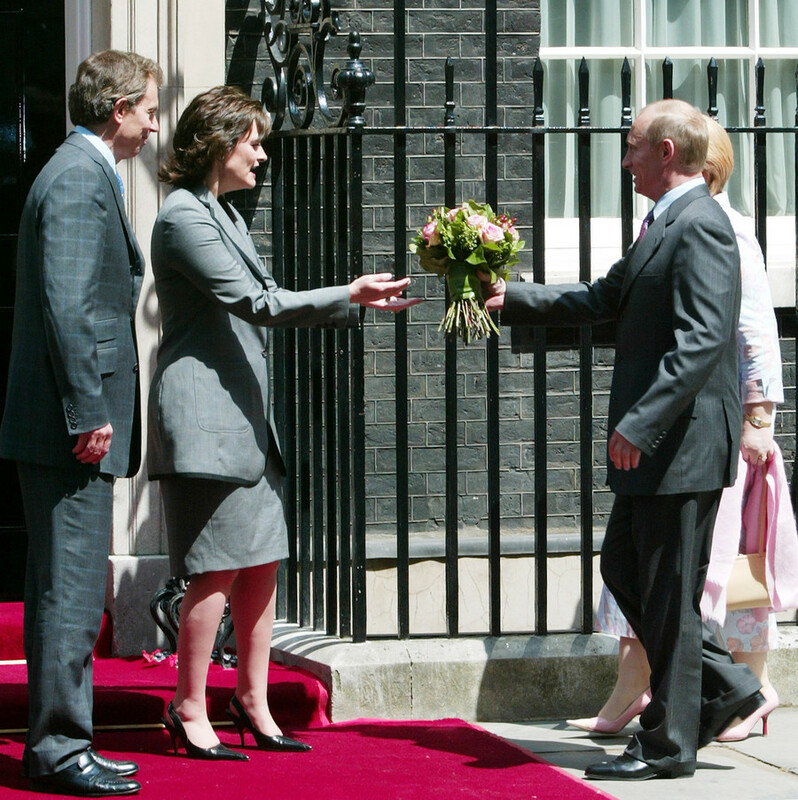 Here he gives flowers to Cherie Blair right in front of her husband, Prime Minister Tony Blair. 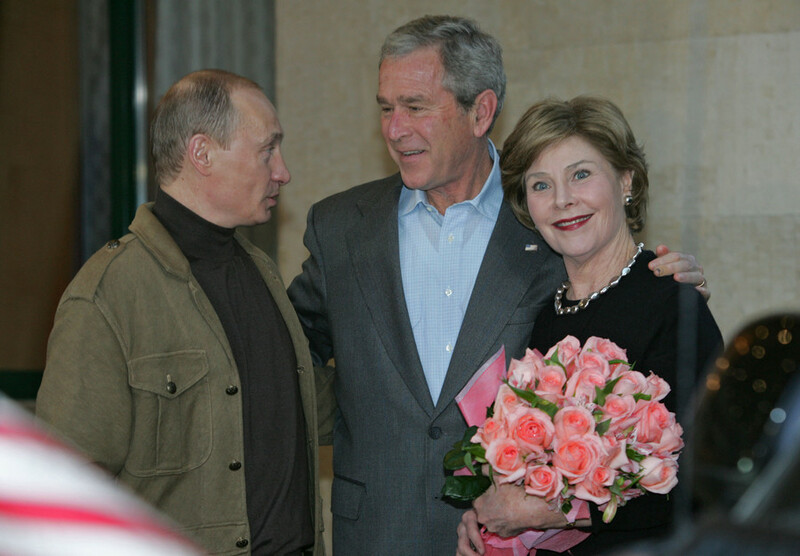 Even the former leader of the free world, George W Bush, couldn’t save his wife Laura from Putin’s botanic battery. A ministerial position cannot protect a woman from Putin’s flowers. Austrian Foreign Minister Ursula Plassnik got some right in Vienna! Not even being head of the Russian Orthodox Church (and a man) can save you from Putin. 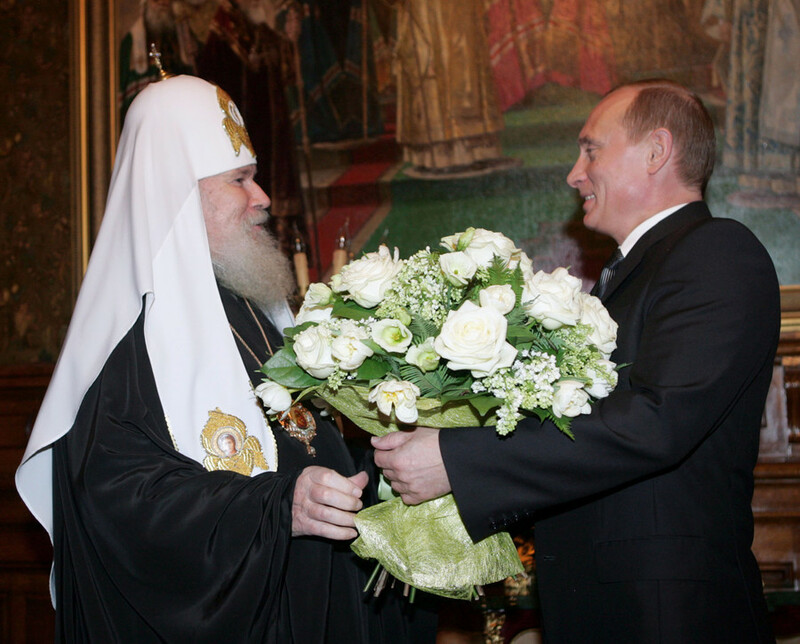 Patriarch Alexy II was given a big bouquet for his birthday. 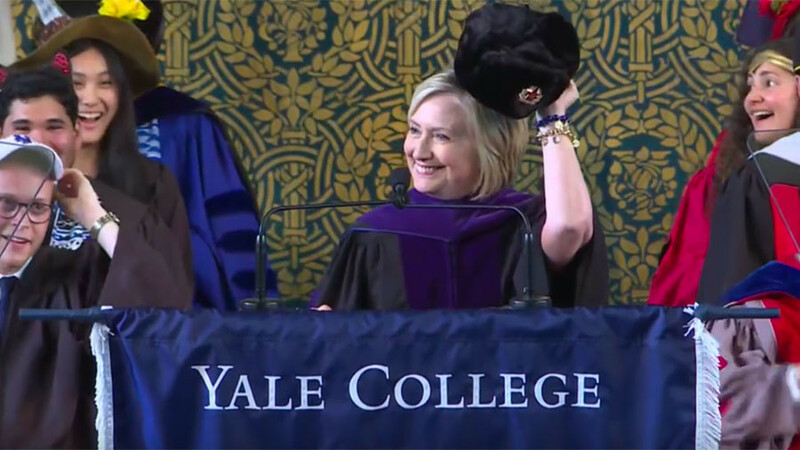 But don’t blame Putin. 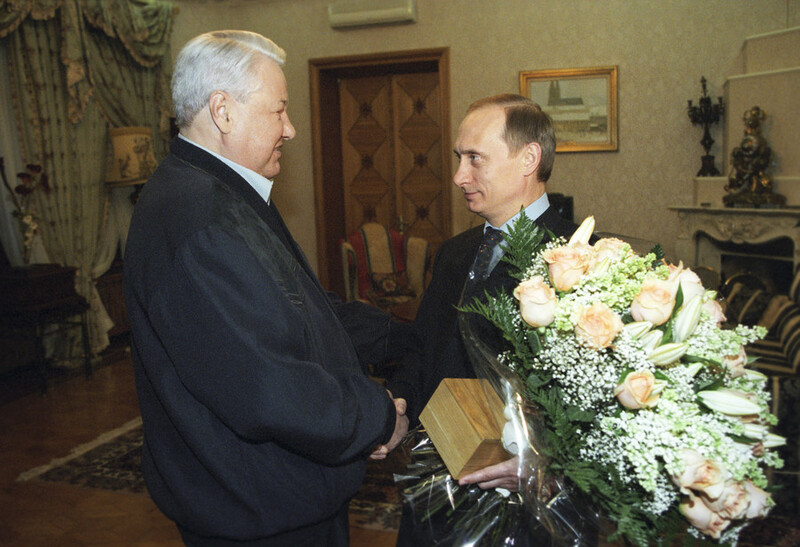 After all, shortly after being elected president, his predecessor, Boris Yeltsin, greeted him with roses and lilies. The scented salutation must have made a lasting impression.